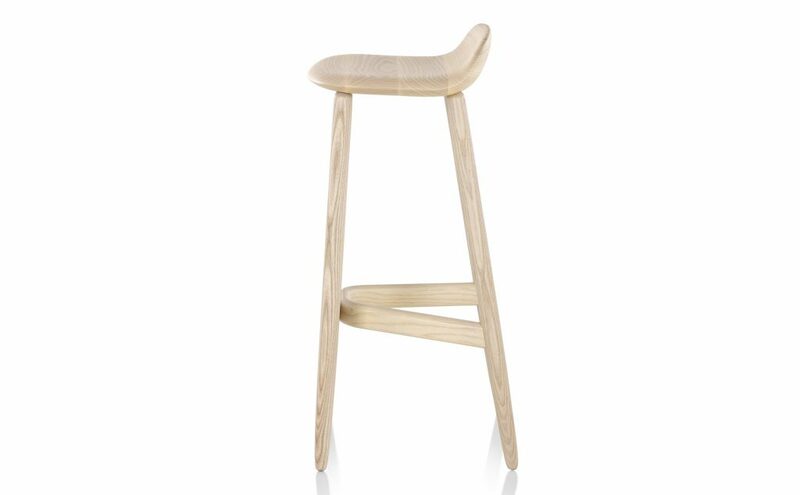 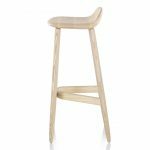 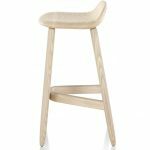 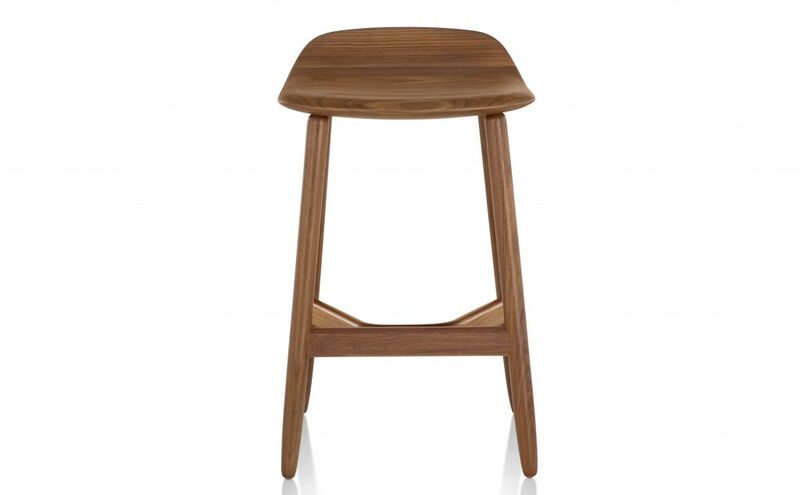 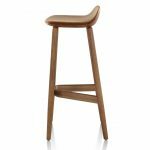 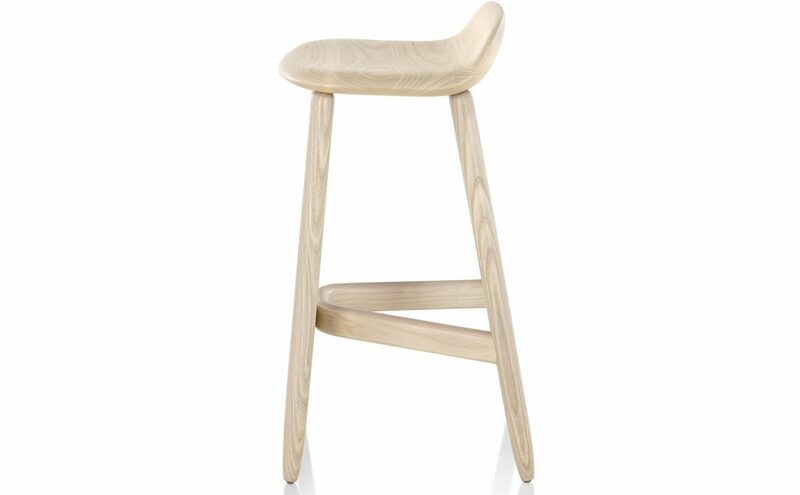 The graceful lines and rounded edges of the Crosshatch Stool highlight the inherent beauty of wood. 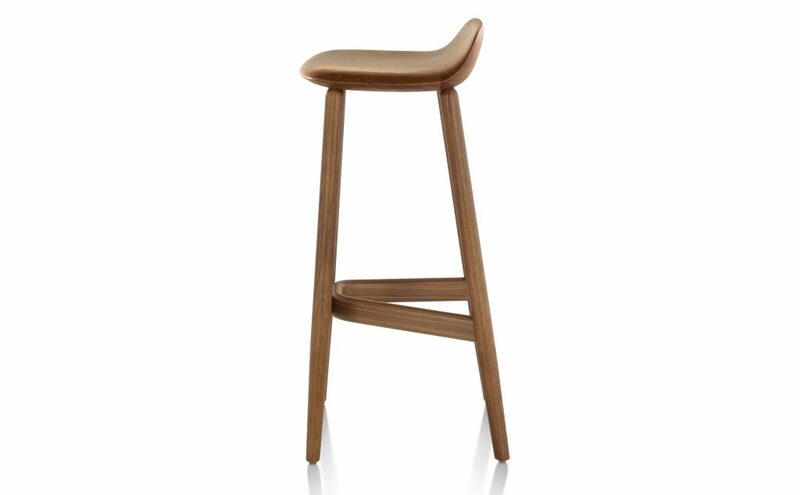 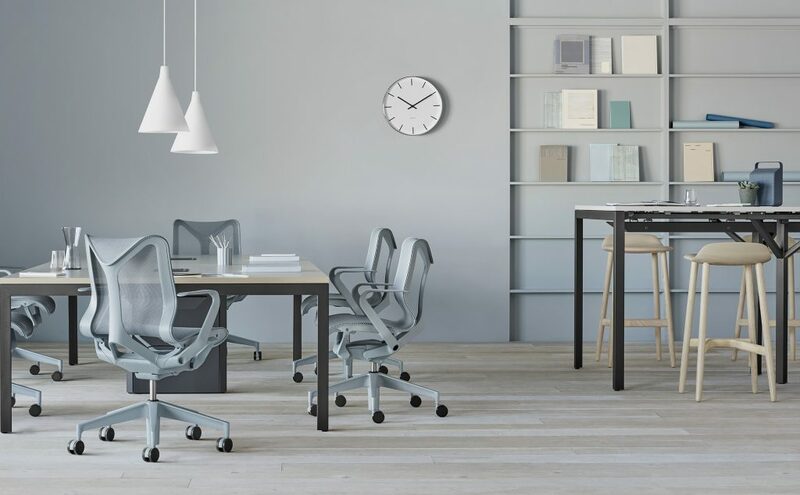 With just a hint of a backrest, the seat provides an inviting perch. 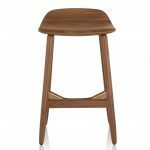 The backrest doubles as a handle, making it easy to grasp and move around this lightweight stool.